ENCINITAS — Twice a month, Paul Wilson gathers with a group of eight to 20 others at the Encinitas Community Center. They are meeting as Survivors of Suicide Loss, a support group for those who have lost loved ones to suicide. “It’s basically a group of survivors talking about how they’re getting through life day-to-day, sometimes moment-by-moment,” Wilson said. On June 17, 2015, Paul and Janine Wilson lost their 16-year-old daughter, Carlie, to suicide. At Oceanside High School, Carlie had many friends, and was on the cheerleading and track teams. What they did not see was the anxiety Carlie had experienced since middle school, or the two psychiatrists and four counselors she had seen to help her cope. The tragedy Wilson experienced is not uncommon — death by suicide is often shocking to those who knew the person. The recent suicide deaths of fashion designer Kate Spade and celebrity chef Anthony Bourdain made many people wonder why those public figures took their own lives. This opens up the larger ongoing conversation on suicide prevention. Suicide is the tenth leading cause of death in the United States, according to the Center for Disease Control. An annual report from the County Health and Human Services Agency shows that in North Coastal San Diego County, the suicide rate is about 12.8 percent — the third highest in the county. This figure is slightly below the national average, but higher than California’s state rate. Still, San Diego County is one of the few counties in the state with a strategic plan for prevention, approaching suicide as a multi-faceted public health issue. “It’s about helping people build skills and resiliencies so that when life inevitably throws whatever stressors at us, that we’re prepared and ready to deal with them,” Stan Collins, Media Representative for the county Suicide Prevention Council, explained. In nearly all cases, suicide deaths occur when risk factors stack up, creating strained mental health. This is not the same as having a mental illness — the CDC released a report finding that more than half of people who died by suicide in the U.S. did not have a known mental health condition. Collins said in many cases these deaths stem from deeper emotional pain. 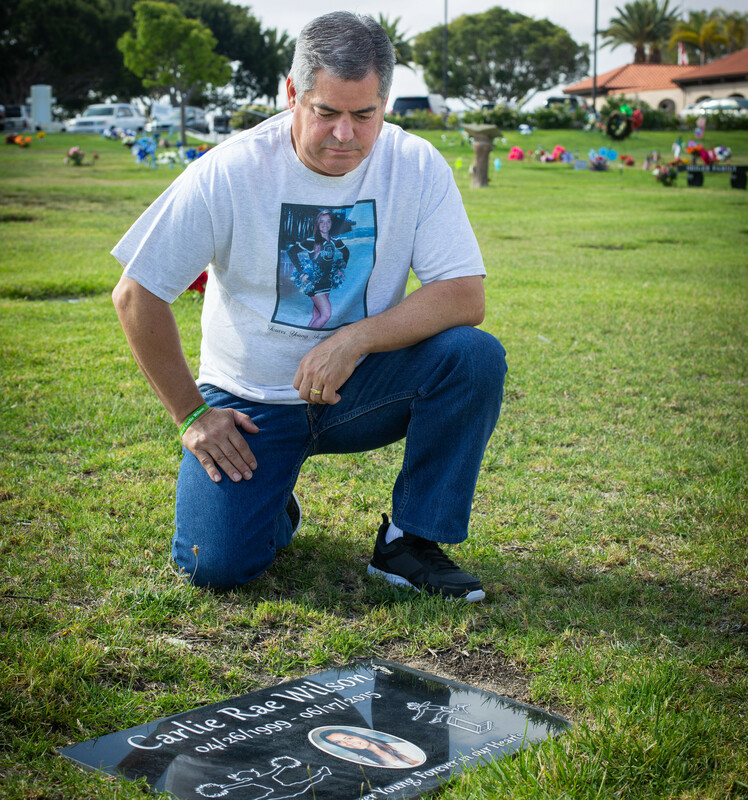 San Diego County’s Suicide Prevention Council is a county organization raising awareness on suicide prevention. They provide prevention resources, including a 24/7 Access and Crisis line, a mental health newsletter and QPR trainings. QPR stands for “question, persuade and refer,” describing the process people can go through if they suspect a colleague is considering suicide. SDSPC co-chair Carol Skiljan facilitates these trainings. Carol Skiljan is also the Executive Director for Yellow Ribbon Suicide Prevention, an organization that advocates for suicide prevention among youth. Her goal with Yellow Ribbon and the SDSPC is to let the public know that suicide is preventable. Suicide prevention hasn’t always been a popular subject. Years before assuming his current role, Collins volunteered with Yellow Ribbon in the 1990s. His close friend had recently died by suicide, and Collins became aware that the conversation on prevention was virtually non-existent. Since then, Collins devoted himself to furthering the conversation on suicide prevention, which he said has definitely evolved. Even now, this work continues in San Diego County. 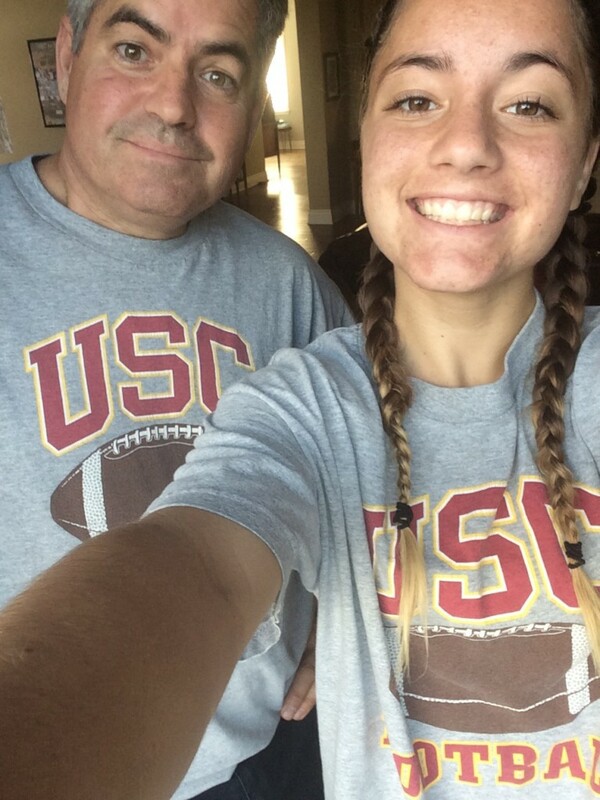 At the time of his daughter’s death just three years ago, Wilson said Oceanside High School did not have any suicide prevention education in place. Since then, the state of California passed legislation that makes suicide prevention mandatory in the school curriculum. The conversation about suicide and suicide prevention is on going. If you or someone you know is thinking about suicide, call the 24/7 San Diego Access & Crisis Hotline at 888-724-7240.